Announced for a grand release on October 17, National Award-winning director Vetrimaaran’s first installment in the Vada Chennai is easily one of the most awaited films coming out this year. 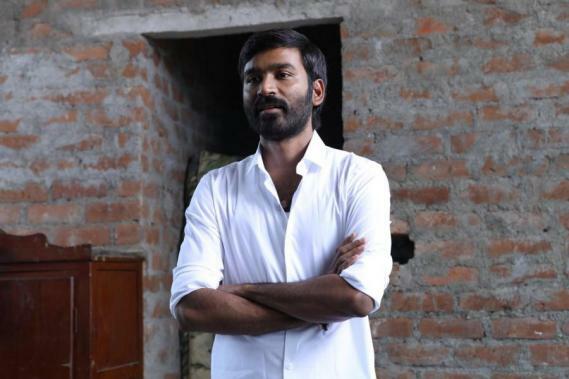 A multi-starrer, Vada Chennai will feature Dhanush, Aishwarya Rajesh, Andrea Jeremiah, Ameer, Samuthirakani, Kishore, Daniel Balaji, Pawan among others under the Wunderbar Films and Lyca Productions banner with music by Santhosh Narayanan. Meanwhile, a new character video has now been released by the Vada Chennai team, which introduces us to the several characters who will be appearing in the film. It must be noted that character posters for the film’s primary stars were unveiled a few days back to a rousing reception. Vada Chennai is a highly debated film among fans post the launch of the teaser, which was released last month.